Bookings for the head-turner are now open on the Tata Motors website, for an initial payment of Rs 30,000 (which will be reimbursed fully on cancellation, the company assures). The most awaited 5-seater SUV from tata Motors is now ready for launch. 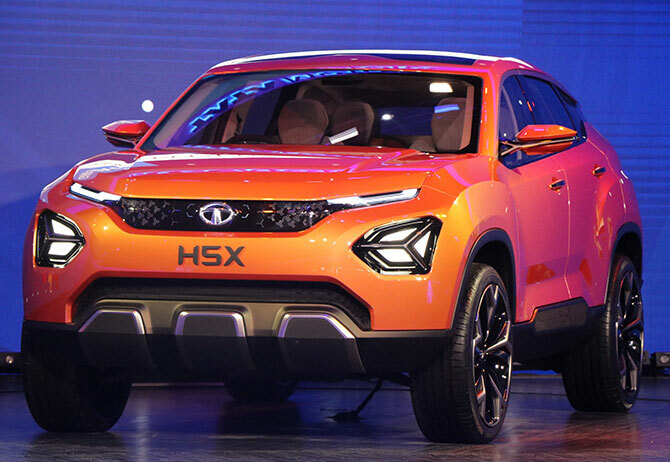 Unveiled as the TATA H5X in in the 2018 Auto Expo in Noida, it was the undoubted show-stopper then. 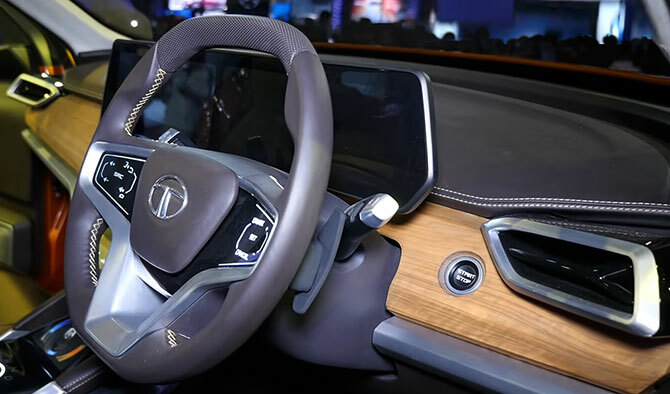 Bookings for the vehicle are now open on the Tata Motors website, for an initial payment of Rs 30,000 (which will be reimbursed fully on cancellation, the company assures). 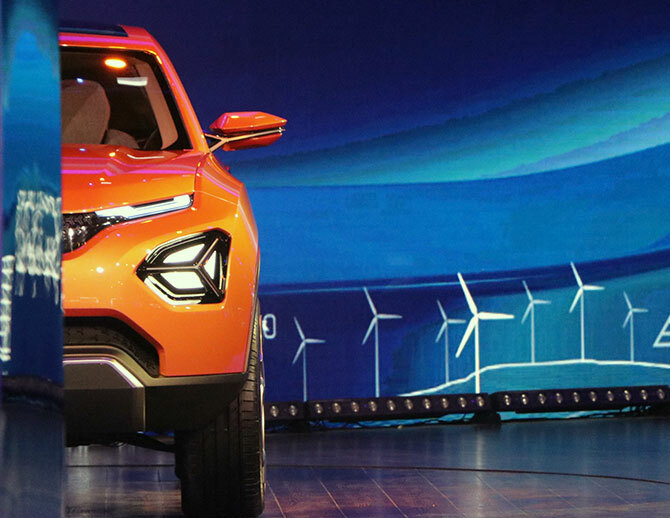 The Harrier will be the first vehicle from Tata Motors to reflect its latest design philosophy, IMPACT Design 2.0. The Harrier is proof of the dynamic curves and expressive design of this philosophy. With its massive 22-inch wheels and huge wheel arches, at first glance it looks like it's built to mesmerise. The vehicle, which has been spied by many during testing on Indian roads, has intrigued everyone who has seen it. Derived from the Landrover's D8 architecture and jointly developed by Jaguar Landrover with an almost similar design language as that of the Discovery Sport, this is one SUV to watch out for. The Harrier comes with a two-litre Kryotech diesel engine mated to a six-speed manual transmission which pumps out a strong 140BHP with 330 Nm torque output. Automatic transmission enthusiasts need not worry, as the Harrier will have two variants in a six-speed automatic transmission as well, while the manual transmission will have three variants. The Harrier will come in multiple drive modes and an advanced, electronically controlled variable geometry turbocharger (eVGT). The five-seater SUV, expected to be priced in the range of Rs 14 to 19 lakhs, will take on the Jeep Compass.